Need ink for an Konica Minolta printer? You've come to the right place. 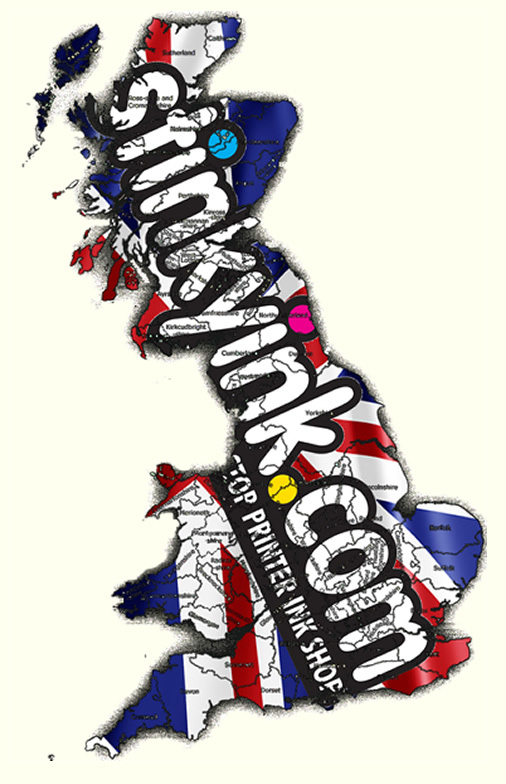 We sell ink for every Konica Minolta printer, new and old, giving you one easy place to buy any cartridge you need. Buying Konica Minolta Toner Online For The First Time? Excellent service. I had a problem with the product and every person I spoke to was very helpfull to solve the problem.